An art-inspired storytelling photographer, passionate about photographing people and telling their stories. Tech savvy photographer at home in the digital world. Handcrafted in the Pacific Northwest. 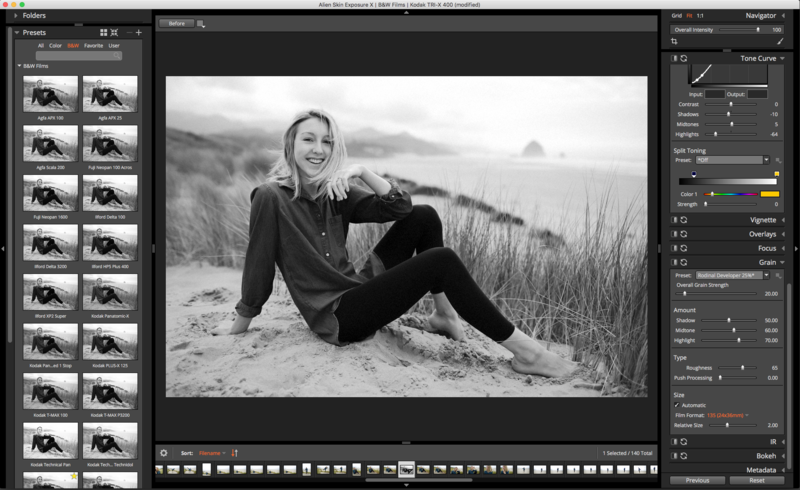 Learn more about Exposure X's non-destructive capabilities as a RAW photo editor. There are several advantages when using this superior file format.